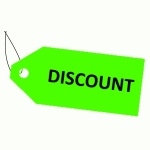 These offers are free with the purchase of the Firefox Volante Bicycle. 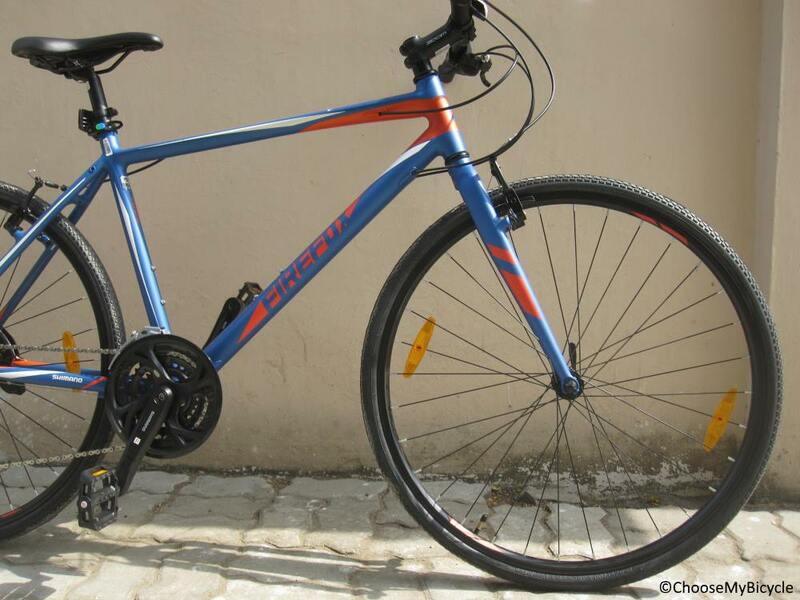 The Firefox Volante is a Hybrid Bicycle which has an Alloy Frame. 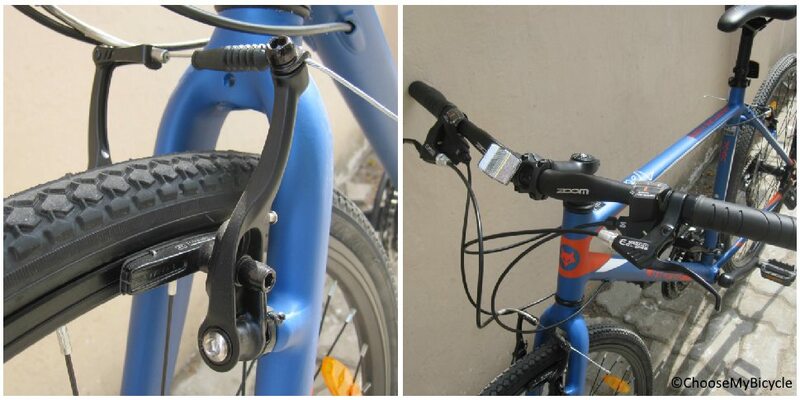 The Firefox Volante has a Shimano Altus front derailleur and a Shimano Acera rear derailleur and Shimano Acera shifters. 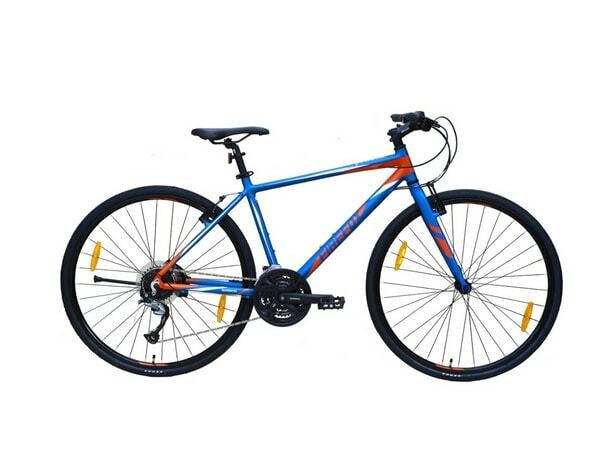 This Hybrid Bicycle from Firefox comes with Tektro M730 V-Brakes which are connected to Tektro MT2.0 Brake Levers. 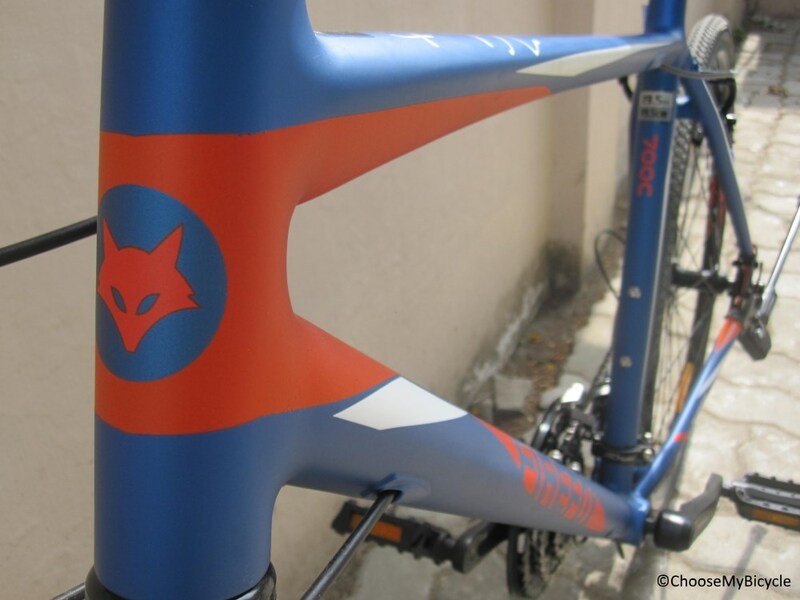 The Firefox Volante has a Rigid Alloy Fork. The Firefox Volante comes with a pair of Kenda K184 700X35c tires which are attached to Alloy Rims. The price of the Firefox Volante is Rs.31,000. 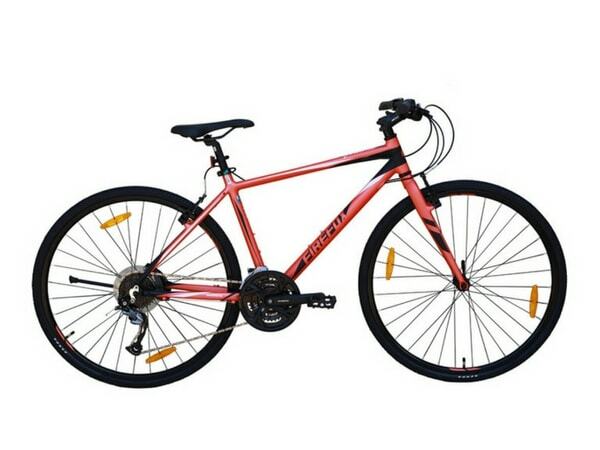 The Firefox Volante with it's rigid fork and a sleek frame is best suited for fast urban riding. 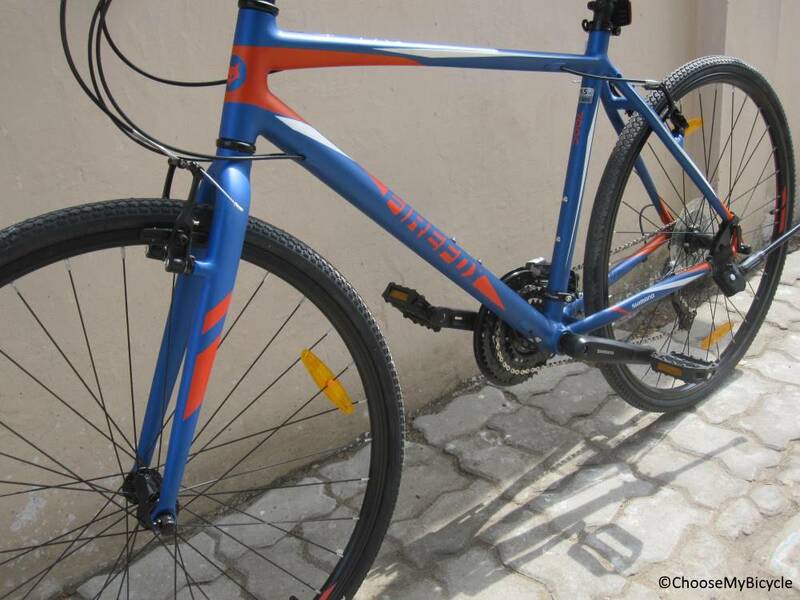 This is a rigid fork hybrid with great 27-Speed derailleurs and smooth shifters. The sleek and neatly treaded tires were fast in rolling resistance. The internal cable routing and the matte finish paint job definitely make this bicycle look as good as any other International bicycle. 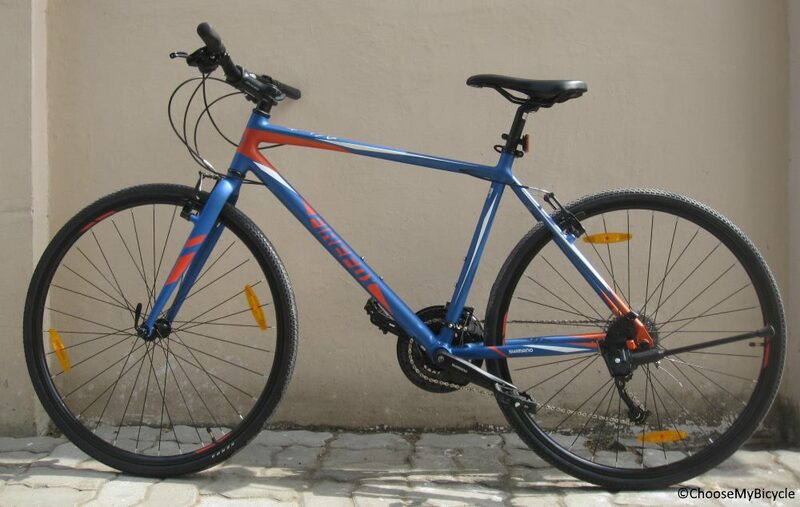 Priced at Rs.31,000 the Firefox Volante is a performance focused hybrid ideal for anyone looking for a bicycle to ride in the city and also longer weekend rides. 2. In what condition will I get the Firefox Volante? 6. How will I know if Firefox Volante will fit me without riding it? 7. 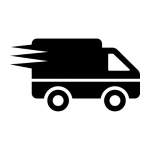 How long will it take for me to receive the Firefox Volante?